The Leaner More Fertile You Solution is a fully personalized, fertility weight management program . 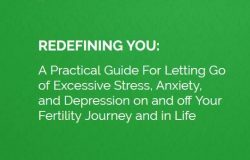 The eight week program is delivered online by fertility specialist Gabriela Rosa, via video, audio, transcript and live webinars and is available to couples all over the world. There will be opportunity for daily live interaction and touch points with fellow peers and bi-weekly group sessions with Gabriela for extra accountability, support and motivation. 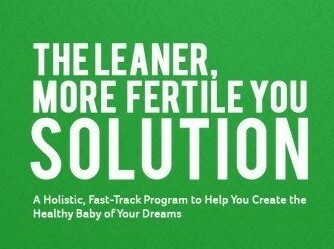 The Leaner More Fertile You Solution is a fully personalized, fertility weight management program . 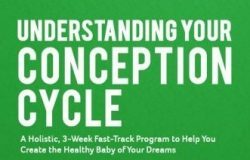 The eight week program is delivered online by fertility specialist Gabriela Rosa, via video, audio, transcript and live webinars and is available to couples all over the world.